“…Unfortunately, the world of interracial adoption is governed by a tangle of emotions and public policies that defy simple logic. 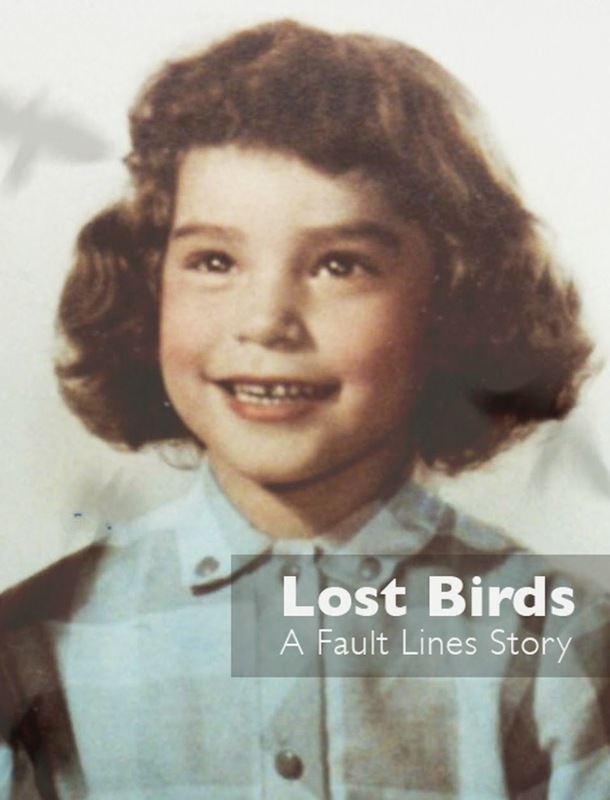 The adoption community today is haunted by a bitter debate over whether interracial adoptions rob children of their cultural heritage, sowing identify crises and low self-esteem. A small but vocal group, led by the National Association of Black Social Workers, goes so far as to assert that interracial adoptions are “cultural genocide” and that only a black family can equip a black child with the psychological armor needed to fight racial prejudice. “No one disputes that, everything else being equal, matching the racial and ethnic backgrounds of children to their adoptive families would be preferable. But due to the decreasing stigma of bearing children out of wedlock and a surfeit of Third World orphans, the number of non-white babies available for adoption has soared in recent years. 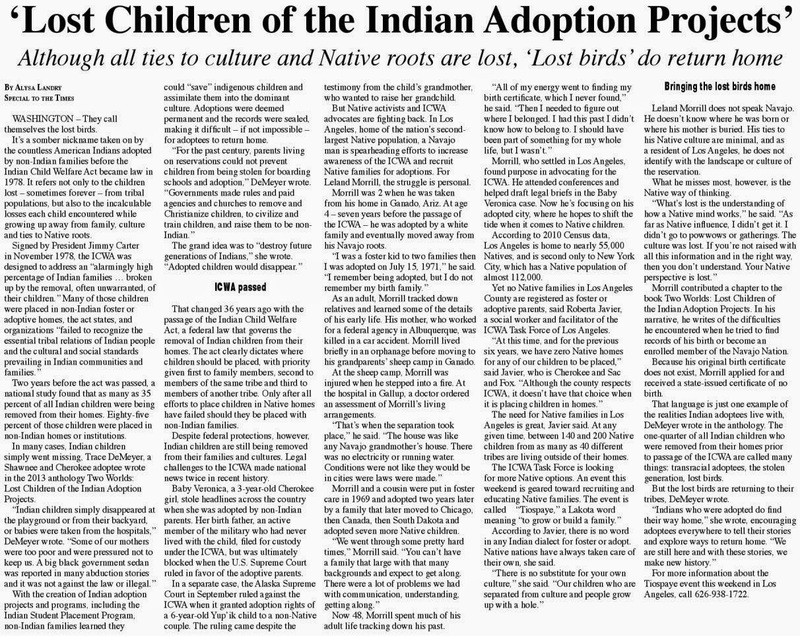 “Of the 60,000 children adopted by U.S. families in 1988, about 20,000 were minority children and about 10,000 of them were from abroad, estimates William Pierce, president of the national Committee for Adoption, a research and lobbying group. But while there are a hundred applicants for every healthy white infant in the United States, thousands of black, Hispanic and Third World babies still are going homeless. With such a statistical mismatch to contend with, social-service agencies’ traditional notions of what constitutes a “model” adoption are increasingly impractical. 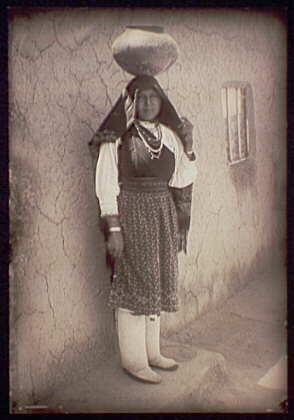 “…For Native American children, a longstanding dispute over interracial adoption was resolved legislatively, but some troubling issues persist. 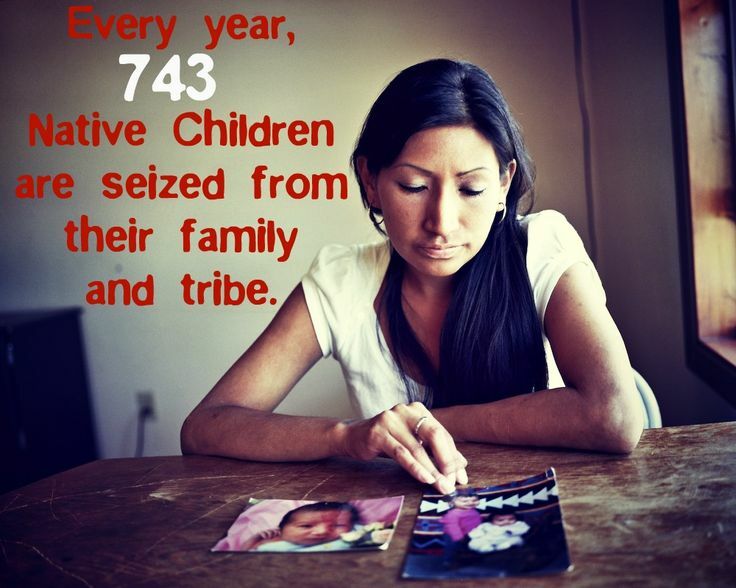 The children fall under the jurisdiction of the 1978 Indian Child Welfare Act, passed into law because tribes felt they were being used as baby breeders by child-welfare agencies and state courts. 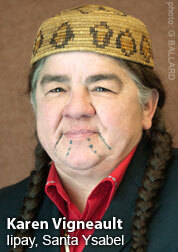 The law generally gives tribal courts exclusive power to make custody and foster-care decisions for children considered legal residents of a reservation. 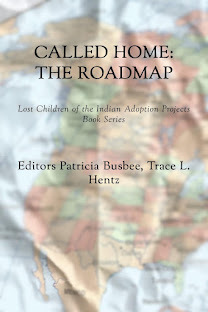 But critics, including Pierce of the National Committee for Adoption, have raised questions about whether the law’s application in thousands of custody cases best serves the interests of Indian children or merely gives tribes extra clout in their quest to remain independent and self-governing.